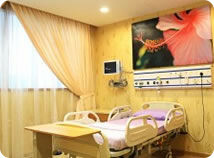 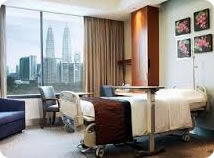 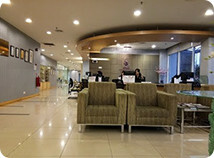 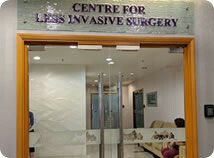 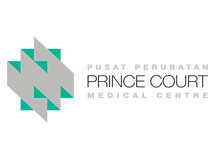 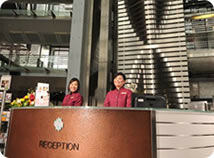 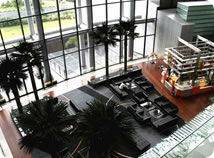 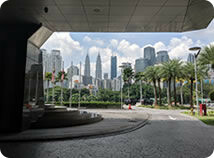 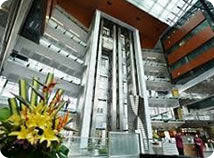 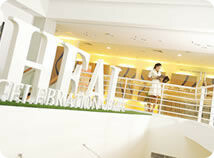 iHeal is located right in the heart of Mid Valley Mega Mall, the largest shopping center district in Kuala Lumpur. 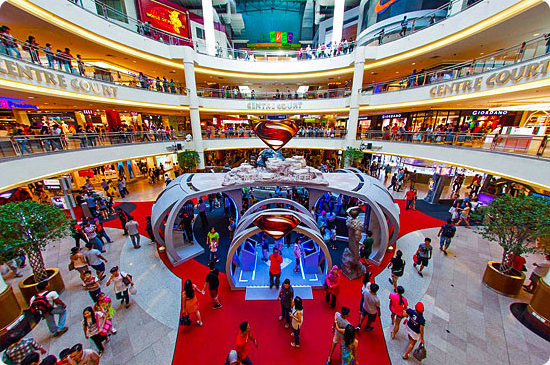 With average of 100 stores per floor including specialty stores and big box retailers, food outlets and coffee shops, movie cinemas and entertainment there is something for everyone. 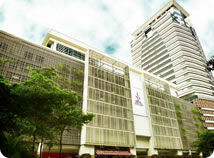 3 competitive money exchange stores are located conveniently on the ground floor near the supermarket. 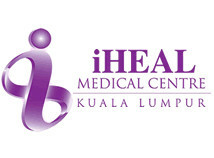 With such a large facility comes potentially slightly less personal service than at iHeal, but as an example of a futuristic, modern hospital where the aim is not to treat sick people, but to make people feel better, it is a eader.